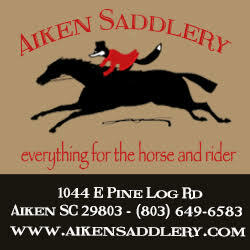 Welcome to The Aiken Horse webpage, the online home of The Aiken Horse. 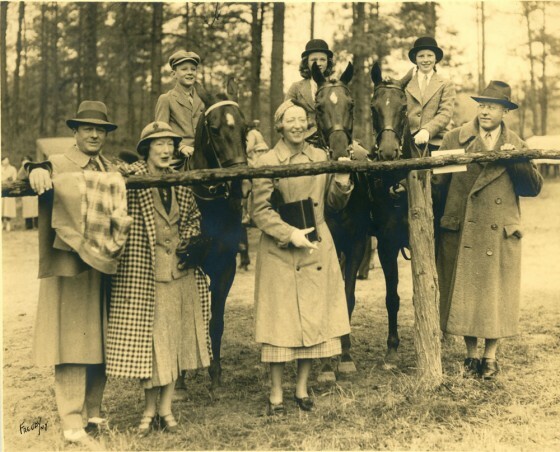 The Aiken Horse is a bimonthly magazine style newspaper serving the equestrian world in Aiken, SC and beyond. 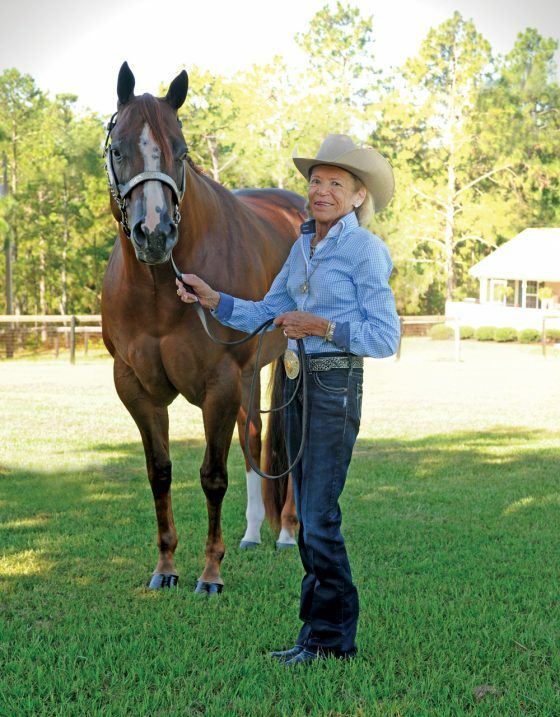 We have stories about horse people of all ages and disciplines, as well as stories about horses of all sizes, shapes and breeds. 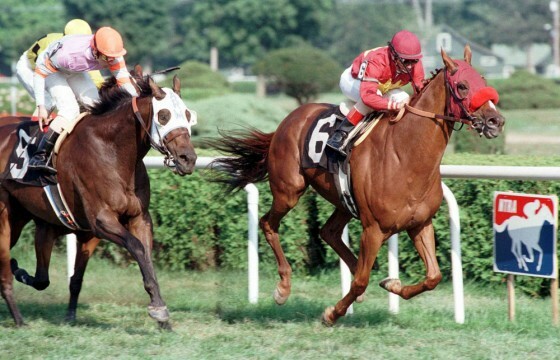 If it happens in the Aiken horse world, we will be there to cover it. 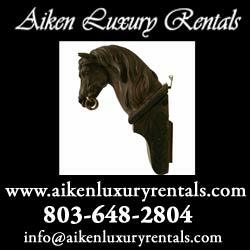 We hope you enjoy The Aiken Horse. 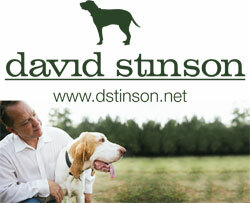 Please let us know if you have an idea for a story or we can help you in any way. We want to be your horse newspaper.